Furniture & Appliances are most expensive in Moscow where, on average, they cost 45% more than in New York and double that of London. 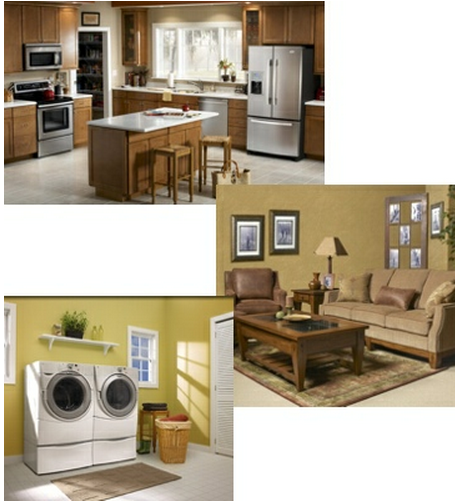 The full July 2012 Furniture & Appliances Basket cost of living rank for all international locations can be found here. 4. Education (5%): Creche / Pre school / nursery school Fees, School Fees, College Fees, and Tertiary Study Fees. This entry was posted in cost of living, cost of living rankings, International Cost of Living Rank; International Cost of Living Index and tagged cola, COLI, cost of living, cost of living July 2012, cost of living rankings, education cost of living, International Cost of Living, world cost of living. Bookmark the permalink.